1) MANAGEMENT UPDATES: Give us your e-mail address, and we'll give you with our compliments, a FREE SUBSCRIPTION to our weekly RENTAL OWNER MANAGEMENT UPDATES newsletter. These updates share rental tips, wealth-building information, discounts, special prices and FREE offers. To subscribe, CLICK HERE, and enter your email address. 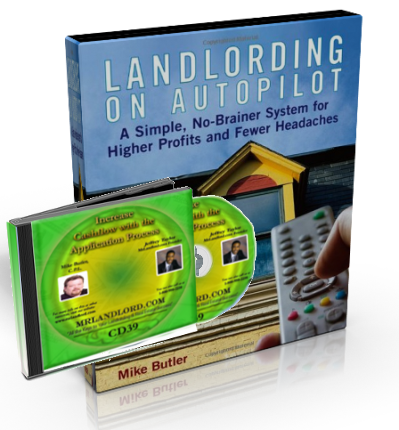 2) This web site offers a FREE Special Real Estate Report to all web site visitors each month. 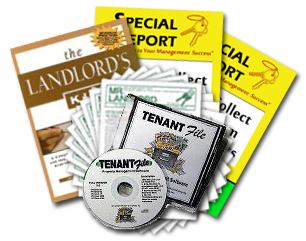 The reports cover various aspects of property management and real estate investing. 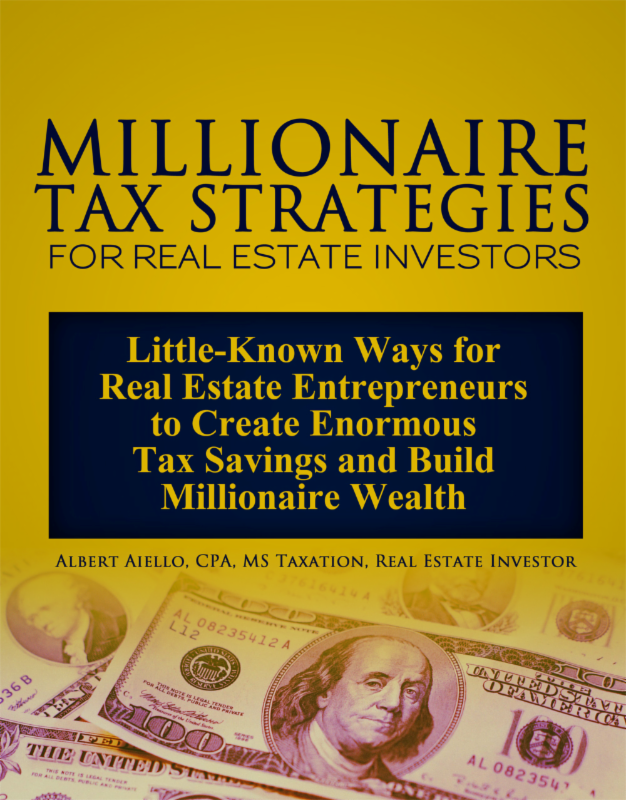 To receive your first FREE report, CLICK HERE, and send us an email message. Type SEND FREE REPORT in the subject line. In the body of the message, please let us know how many rentals you own, and tell us how you heard about our web site. 3) Need a solution NOW to a rental problem you are presently facing or do you have a management question? CLICK HERE to post your question or situation on our national landlord bulletin board so that you can get feedback from among thousands of rental owners nationwide that daily visit this web site. 4) We encourage all rental owners to join a local Real Estate Association. To see if there is a local association near you, CLICK HERE. 5) If you are leader in a local real estate association, CLICK HERE to receive information on how your association can get a FREE web site. We at www.mrlandlord.com look forward to serving you. If you need any rental resources or services that you don't see on our web site and you would like us to provide, email customerservice@mrlandlord.com. You may also reach us by mail at MR. LANDLORD, Inc., P.O. Box 64442, Va. Beach, VA 23464, Or call 1-800-950-2250, Fax 1-757-467-1427. © 1999 - All Rights Reserved. P.S. Again, there is so much our web site offers including FREE weekly tips, rental forms, landlording books, real estate calculators, Free landlord reminder service, Free classified ads, Free real estate meetings and workshops and much, much more. Look over the list of headings on the left hand column of this page and CLICK on the various items and services, and explore all we have for you! And every time you return to our web site - www.mrlandlord.com - always first check the WHAT'S HOT section on our home page (CLICK HERE).